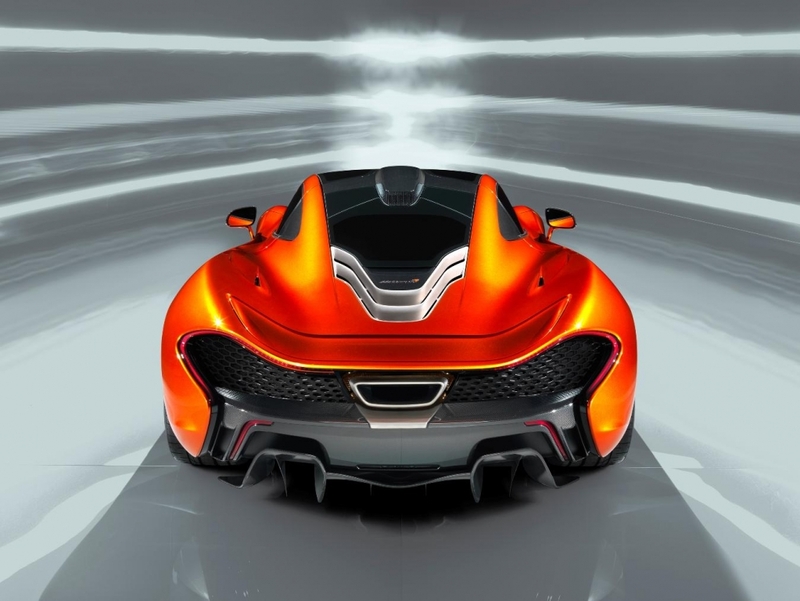 The Mclaren P1 will be revealed in the next few days at the Geneva Motor Show and as always Mclaren have been releasing dribs and drabs of information on the new hypercar. 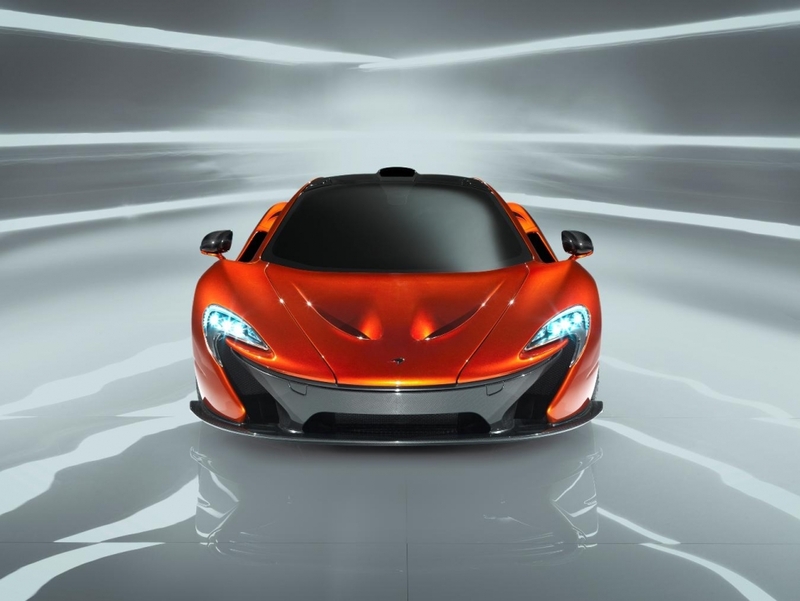 In what seems a far leap from reality for us mere mortals, McLaren announced that prices for the new Mclaren P1 would be starting from £866,000. We are not even going to waste our time trying to convert that figure to South African rands. 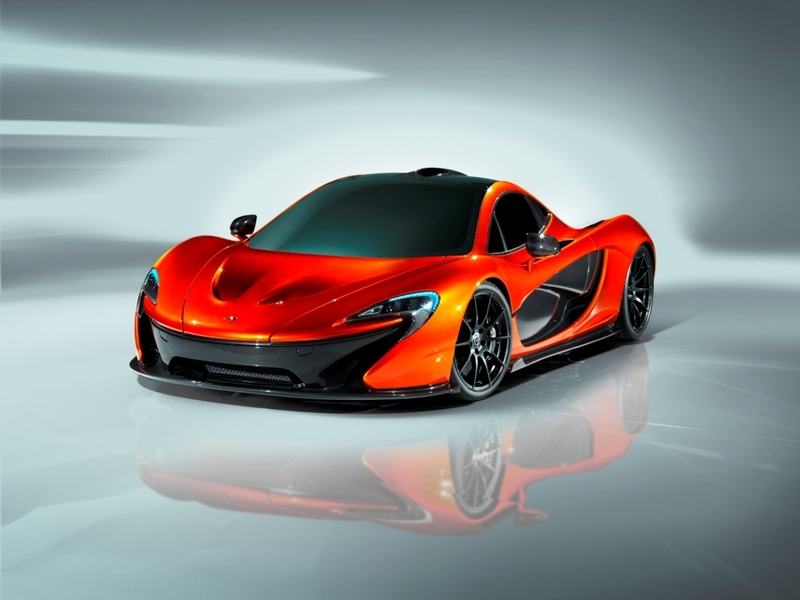 To maintain exclusivity McLaren says they will only be selling 375 units globally. 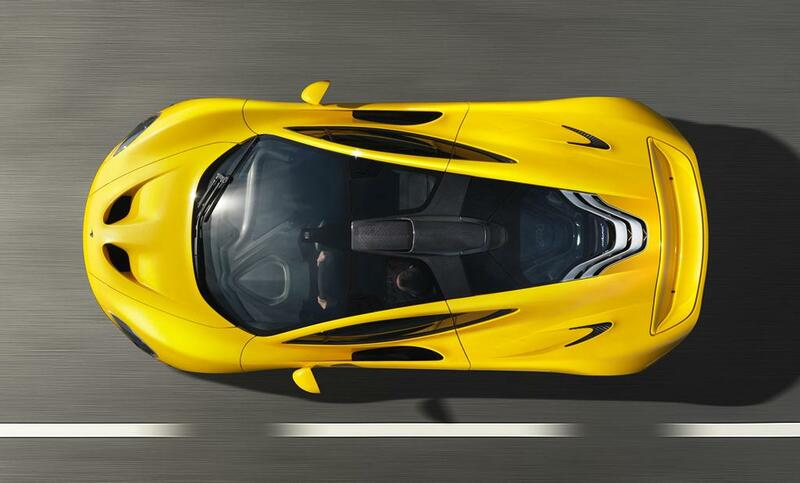 This figure will definitely ensure that the McLaren P1 remains a rarity, and if spotted on the road, an unforgettable sight. 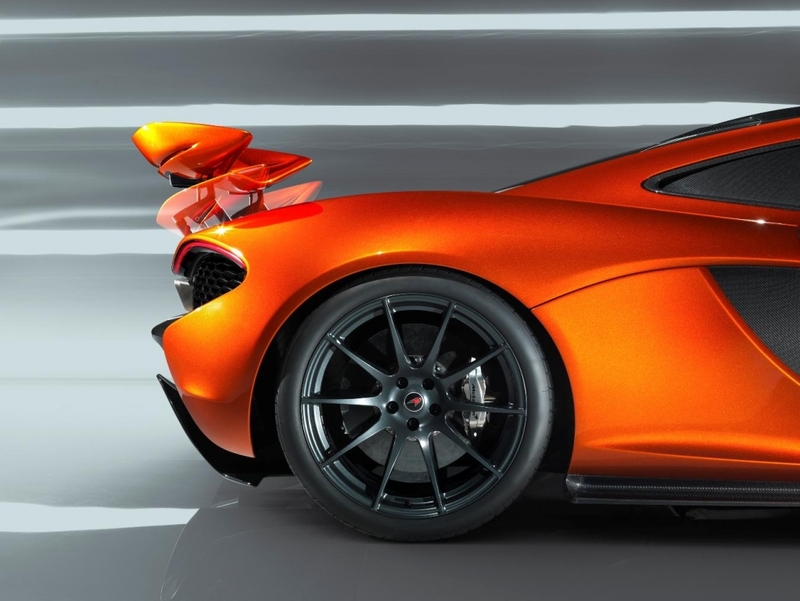 Styling wise McLaren has not changed anything on the McLaren P1 but opted to keep the styling of the vehicle which they presented at the Paris Motor Show last year albeit for the addition of ducts ahead of each of the front wheels to further aid cooling and optimise downforce. 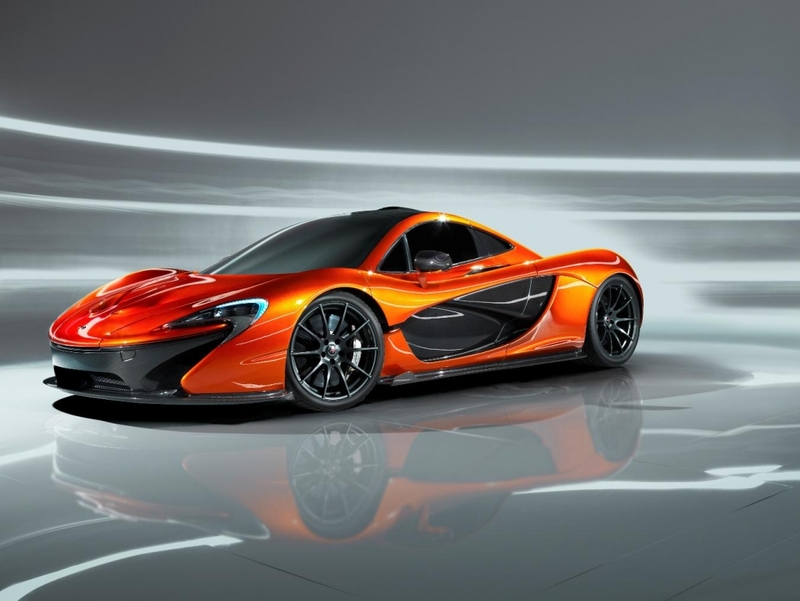 As already announced, the McLaren P1 will be powered by a mid-mounted 3.8-litre twin-turbo V8 petrol engine substantially enhanced featuring, for example, larger turbochargers and a highly effective electric motor, to give a combined output of 674kW and a maximum torque figure of 900Nm. This ensures instantaneous throttle response through the rev range, more akin to a naturally aspirated engine. 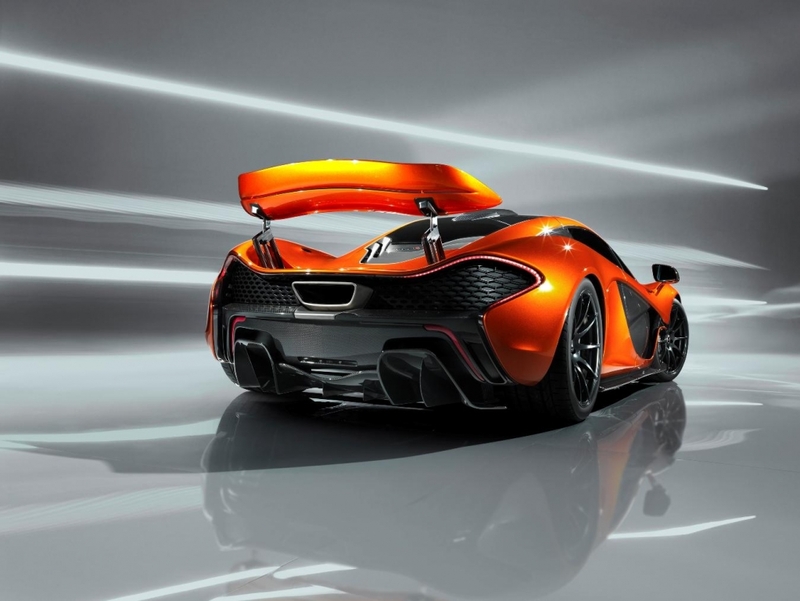 The 3.8-litre twin-turbo V8 petrol engine in the McLaren P1 is a new version of the familiar M838T unit, that has been significantly upgraded to optimise cooling and durability under the higher loads. 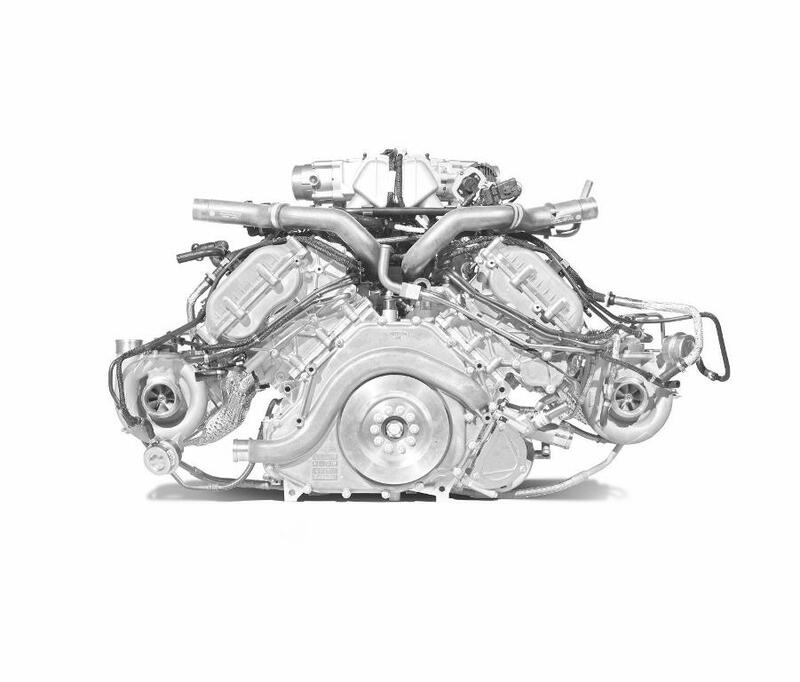 The petrol engine produces 542kW at 7500rpm, and 720Nm of torque from 4000rpm. 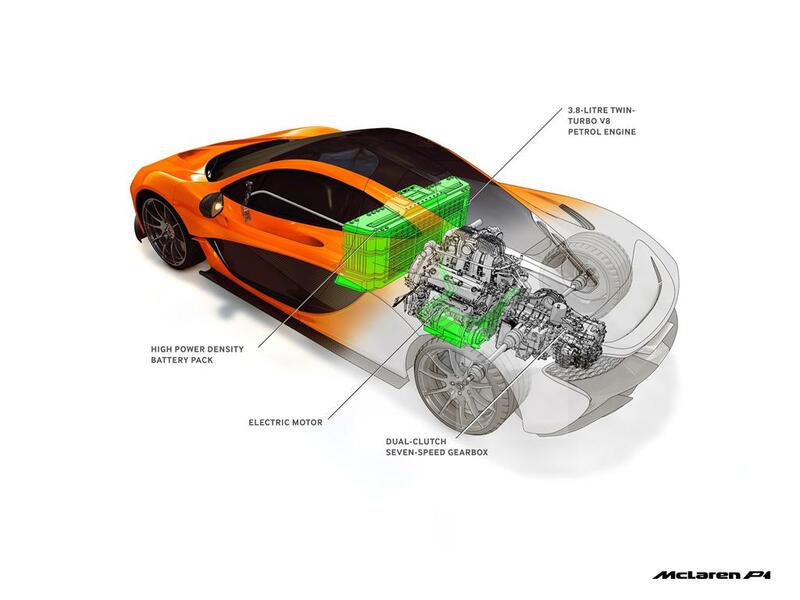 The lightweight electric motor, developed by the McLaren Electronics arm of the Group, produces 132kW and produces a maximum torque of 260Nm instantly from a standstill. 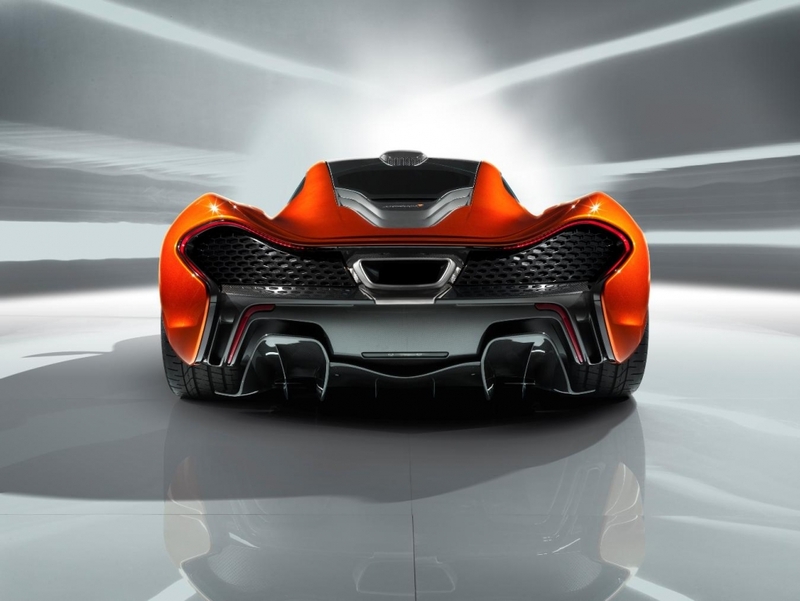 Emissions of less than 200g/km on the combined cycle are reduced to zero in full electric drive mode, while the Formula 1-derived Drag Recovery System (DRS) and Instant Power Assist (IPAS) technologies offer an increase in straight-line speed and an instant boost of power. 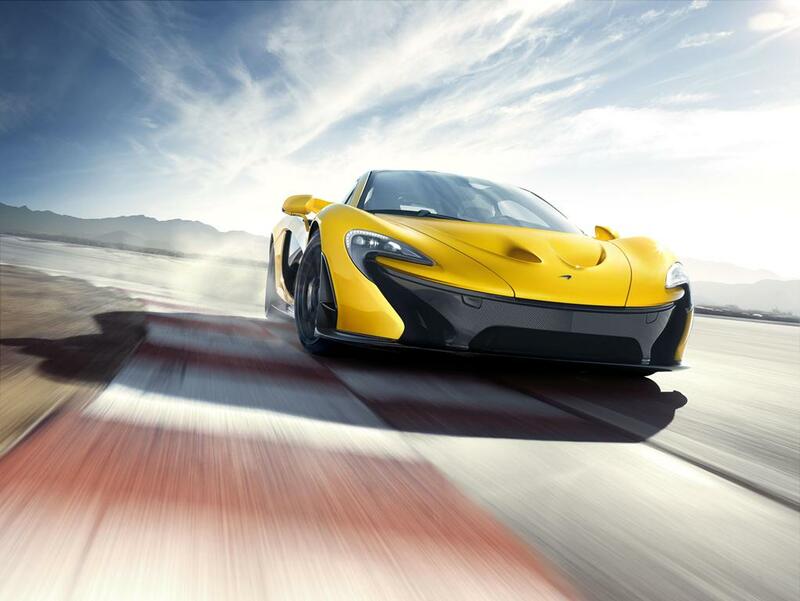 The race-inspired IPAS gives the McLaren P1 astonishing performance. Zero to 100km/h will take less than 3 seconds, zero to 200 km/h under 7 seconds, and zero to 300 km/h will be achieved in no more than 17 seconds. 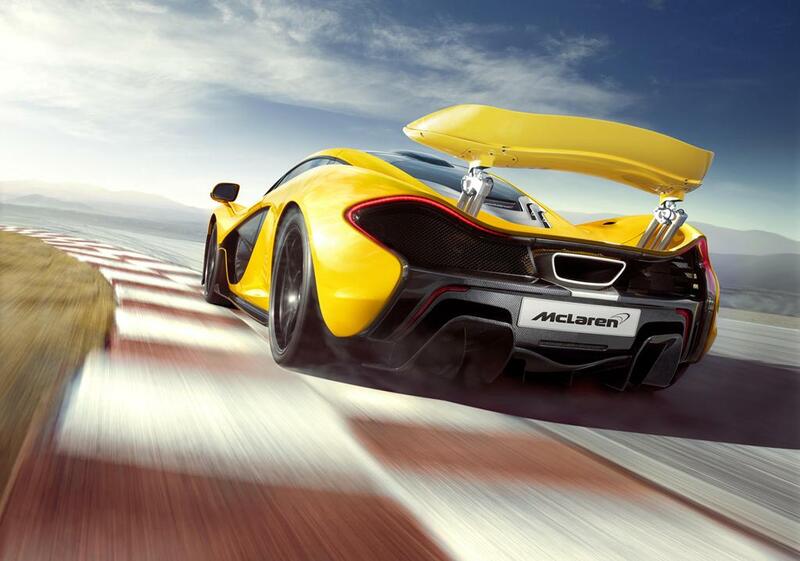 Putting that into perspective, that’s 5 seconds faster than the legendary McLaren F1 road car. Top speed is electronically limited to 350 km/h just a tad bit more than the gentleman’s agreement amongst German manufacturers. 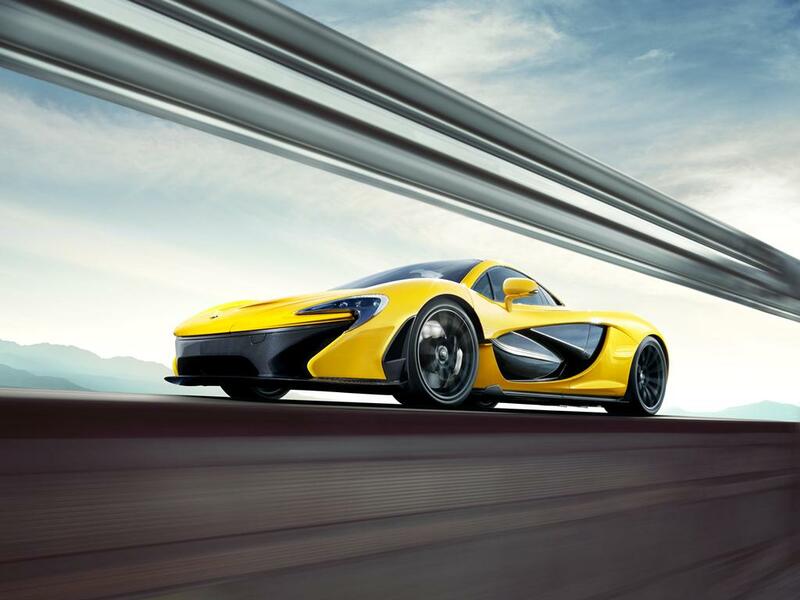 In E-mode the McLaren P1, the most economical mode available with zero tailpipe emissions the McLaren P1 can travel more than 10km with electric-only power. The battery itself is charged by the engine or by means of a plug-in charger which can recharge the battery, from empty, in only two hours. The plug-in charger can be stored in the luggage compartment, although the customer may choose to store it off-board – in a garage or the pits – to save weight. 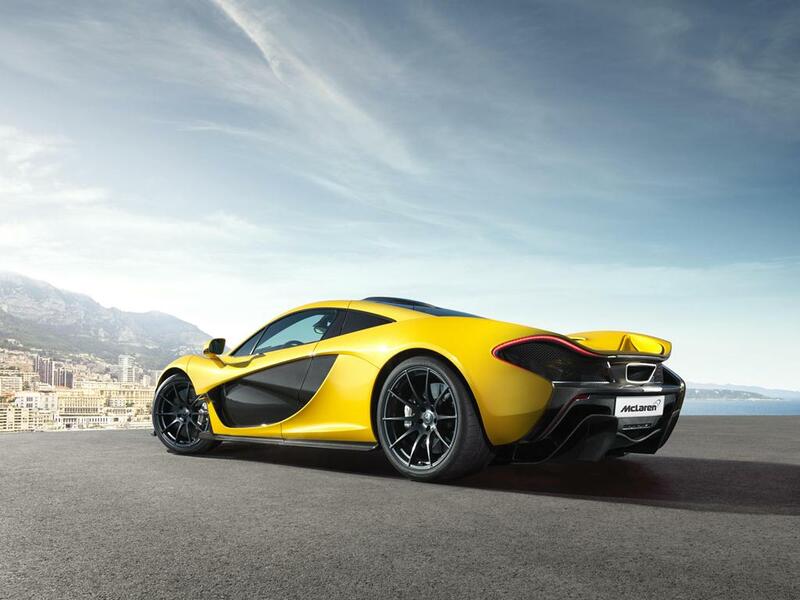 Power from the engine is transferred to the road by specially developed P Zero Corsa tyres supplier by Pirelli. 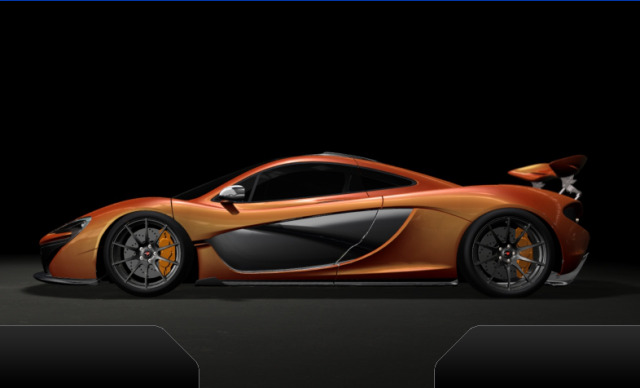 Stopping power for the McLaren P1 is also as special as the car. 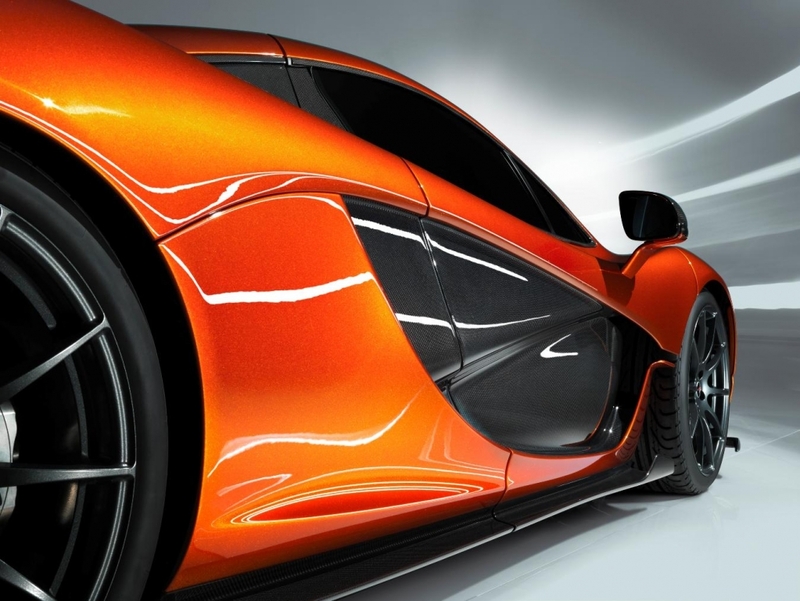 To rein in the power produced by the powerplant the McLaren P1 is designed to offer braking performance more associated with a GT3 or sports racing car. 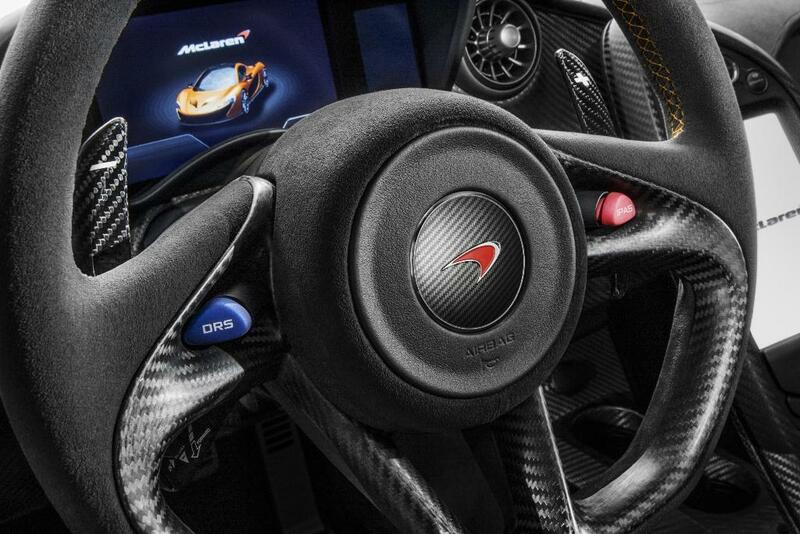 Developed by McLaren’s Formula 1 partner Akebono, the system features a new type of carbon ceramic disc. 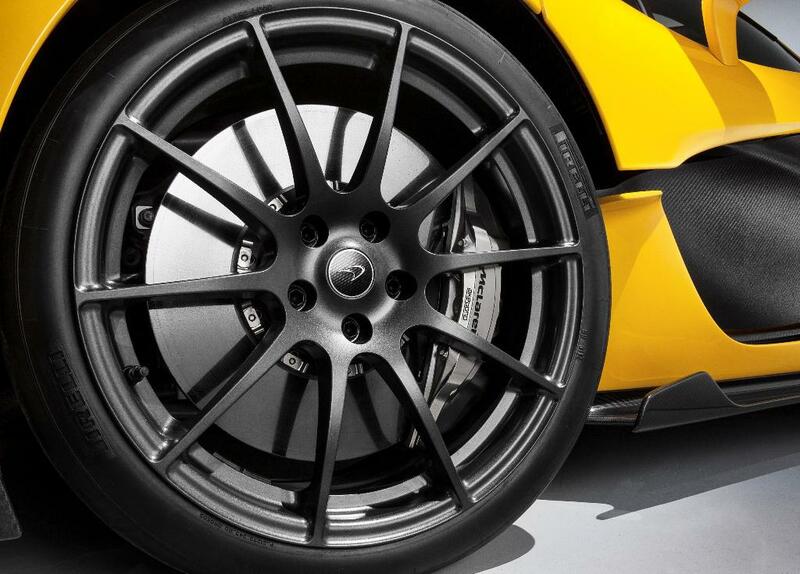 The new disc material is stronger than conventional carbon ceramic, and dissipates heat more effectively giving the highly effective braking system exceptional stopping and cooling capability. 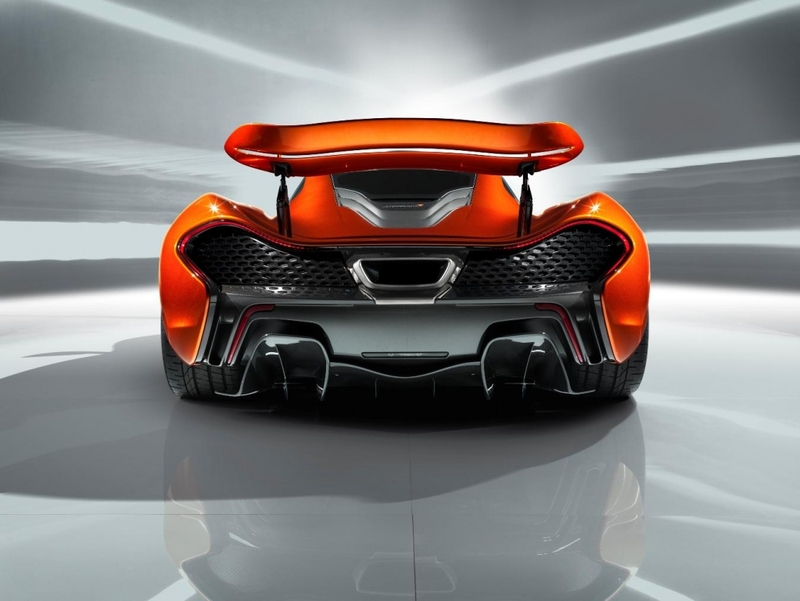 Now all we have to do is impatiently wait for the reveal at the Geneva Motor Show. 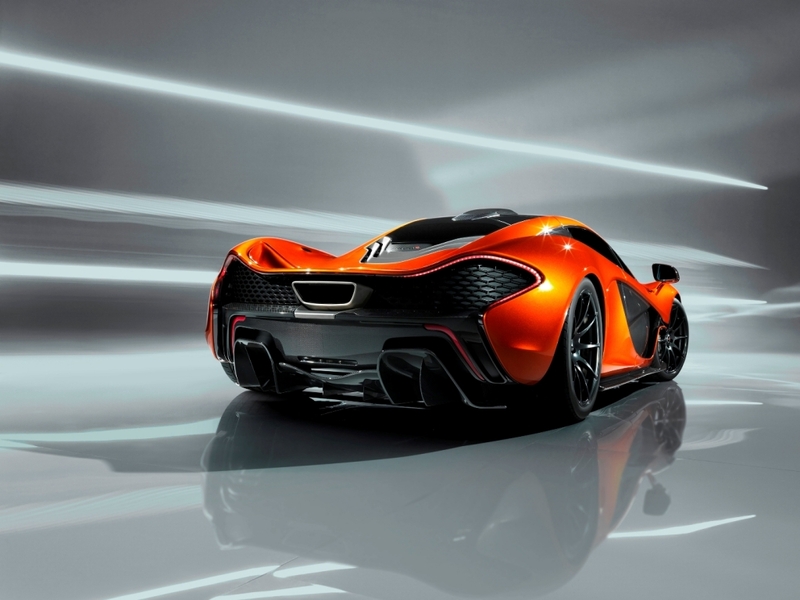 The McLaren P1 has received a bit of attention since it was released earlier this year at the Paris Motor Show. 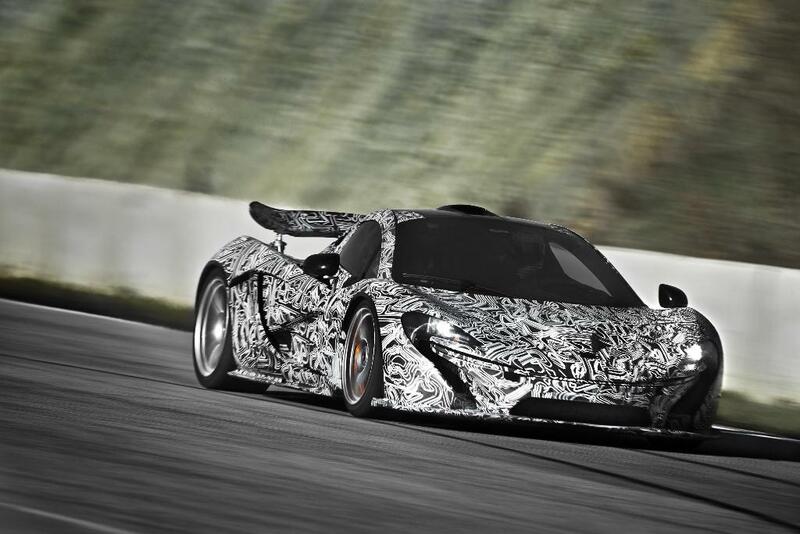 Since releasing the initial teaser video prior to the Paris Motor Show, McLaren has managed to garner quite some attention of its new MacLaren P1 which it claims will be a drivers car. The McLaren P1 is set for introduction in late 2013. 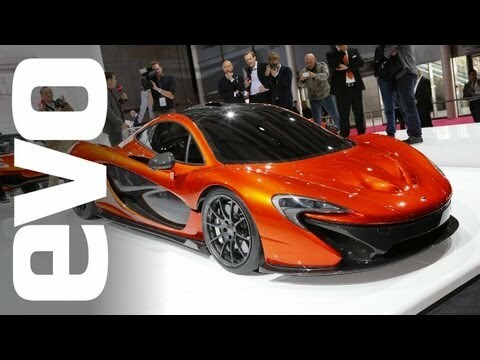 This video manages to capture a glimpse of the interior of the McLaren P1 giving a slight indication of how the cockpit will look like on the final version. 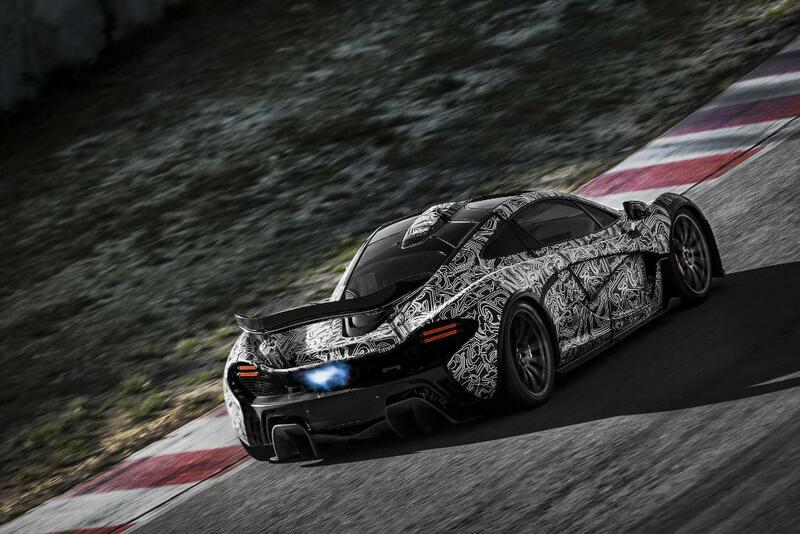 Other than that the crew shooting the video follow the McLaren P1 as the driver and passenger continue with their testing work. 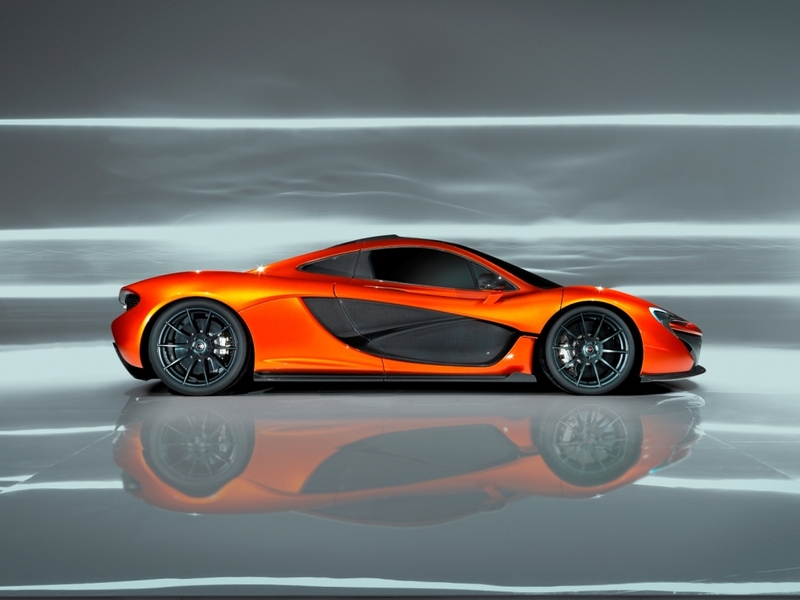 Following on the Teaser Video that was released earlier this month, McLaren released official pictures of the McLaren P1 yesterday. 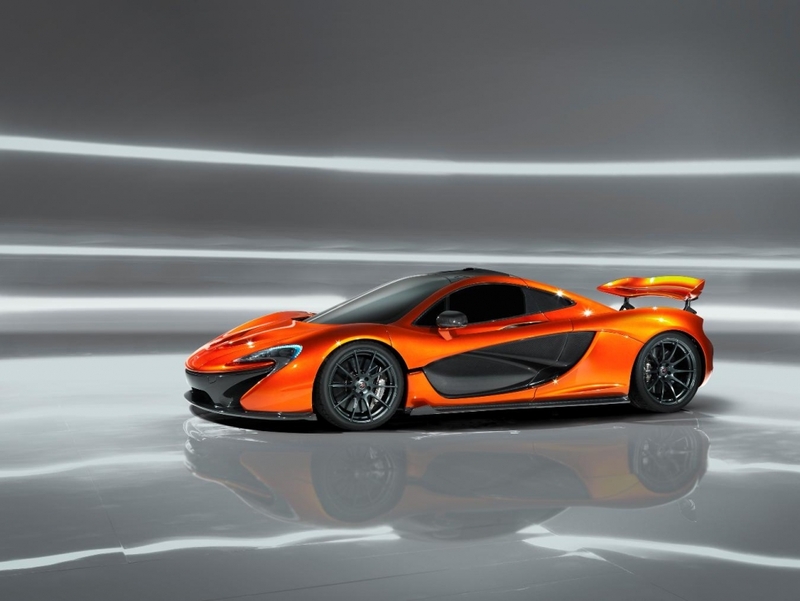 McLaren hopes that theMcLaren P1 will be the best driver’s car in the world on road and on track, following on the game changer the McLaren F1. 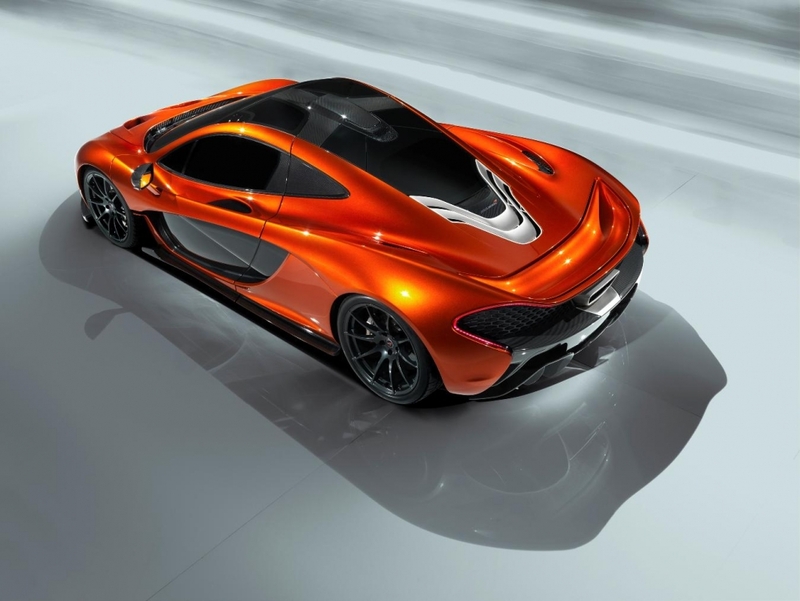 McLaren will use the 2012 Paris Motor Show to preview the P1 as a design stud, the production version will be previewed next year with production commencing about 12 months thereafter. 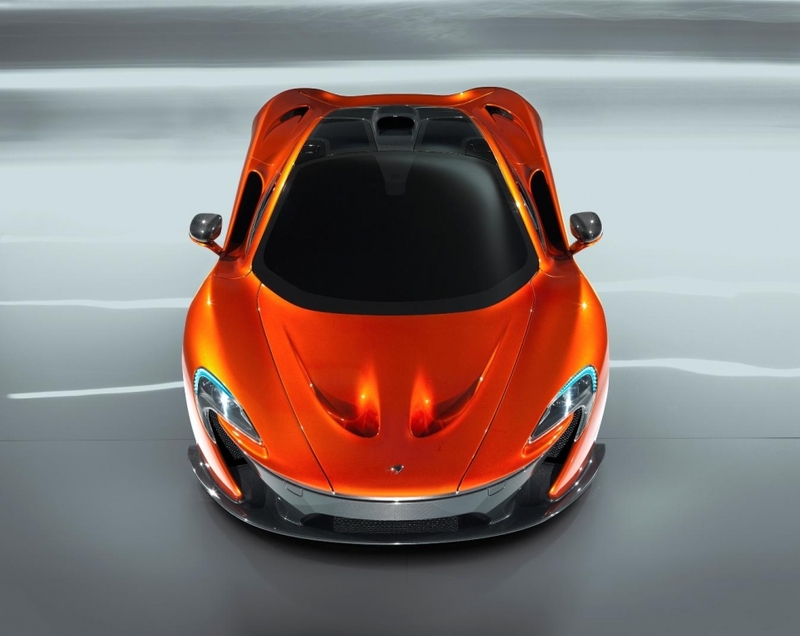 When the McLaren P1 goes into production later next year, it will sit above the 12C and 12C Spider, in terms of both price and performance.